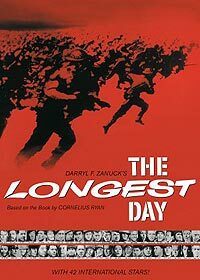 Darryl F. Zanuck's epic film on the Allied invasion of Normandy on D-Day during World War II. Lt. Col. Benjamin Vandervoort: "Your assignment tonight is strategic. You can't give the enemy a break. Send him to hell."